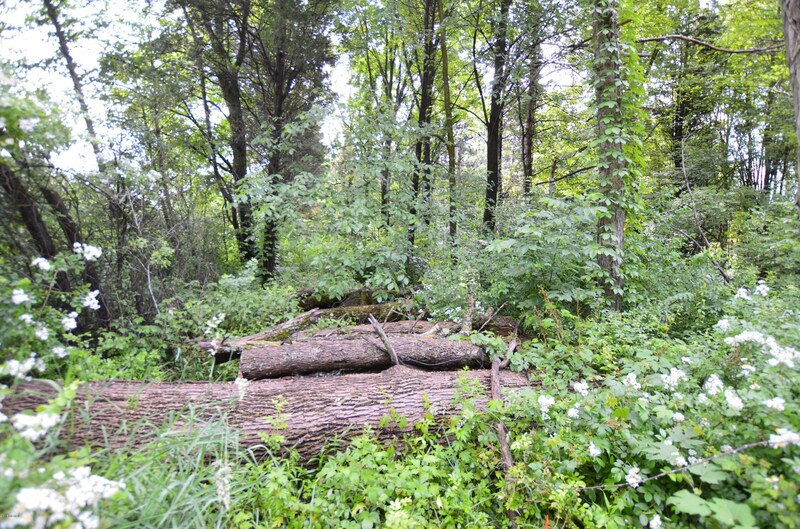 Buildable, wooded, 1+ acre lot in Grand Haven township. Ready for your dream home! Driving Directions: From Lincoln St, turn South onto 152nd Ave, proceed South past Glendora Pl, parcel is on East side of 152nd between Glendora Pl and Hidden Lake Trl. 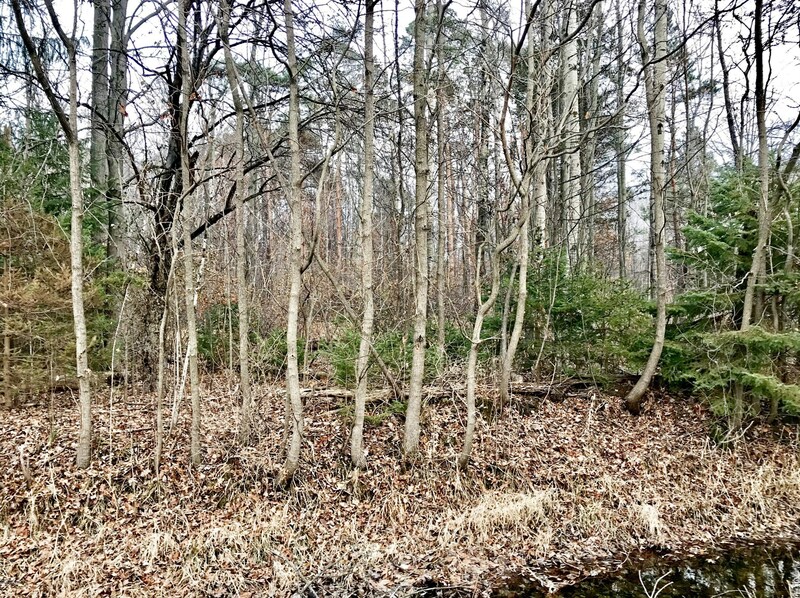 0 152nd Avenue #Lot 6, West Olive, MI 49460 (MLS# 18056230) is a Lots/Land property with a lot size of 1.2200 acres. 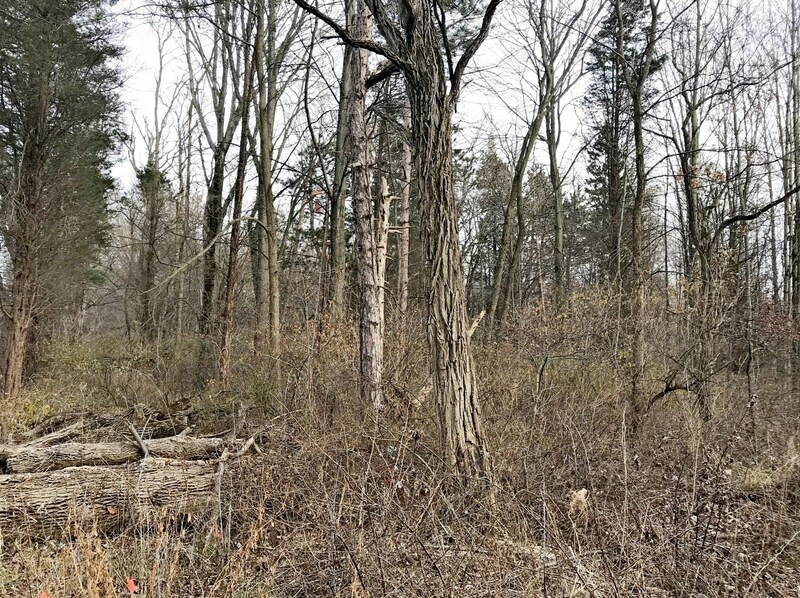 0 152nd Avenue #Lot 6 is currently listed for $41,900 and was received on November 26, 2018. 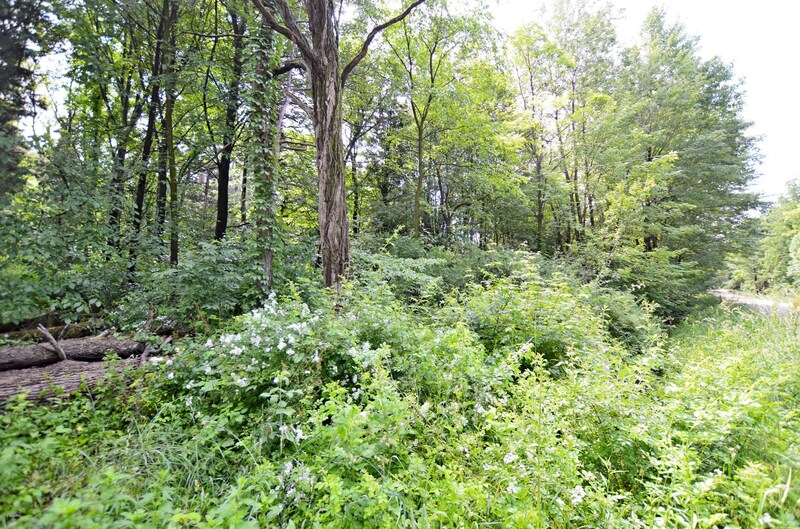 Want to learn more about 0 152nd Avenue #Lot 6? 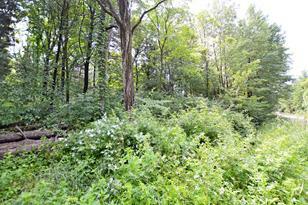 Do you have questions about finding other Lots/Land real estate for sale in West Olive? You can browse all West Olive real estate or contact a Coldwell Banker agent to request more information.